MSD Animal Health Web Seminar "IB protectotypes"
Presented by Dr. Richard Currie, President of X–OVO, Ltd. 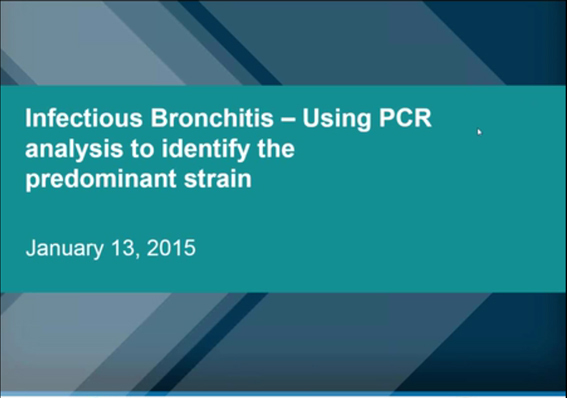 Please click the 'Webinar" button to load the on-demand version of the MSD Animal Health webinar "Infectious Bronchitis" or click the 'Video" button to view the video. 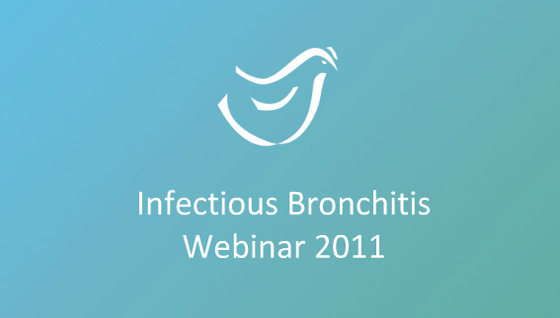 During the seminar three speakers present their views on "Infectious Bronchitis". 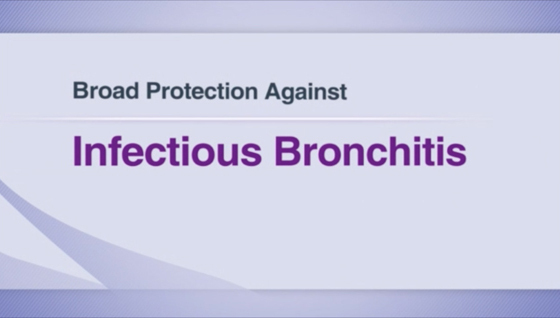 "Economic damage from an IB infection"
"Infectious bronchitis – the importance of good vaccination against variants"
"Protection against IBV challenge in the laying period"